How to celebrate two Millenniums, impossible in one lifetime but maybe not in the same 24 hours by flying backwards over the International Date Line from Sydney Australia to Honolulu Hawaii with dance music the choice of the occasion. 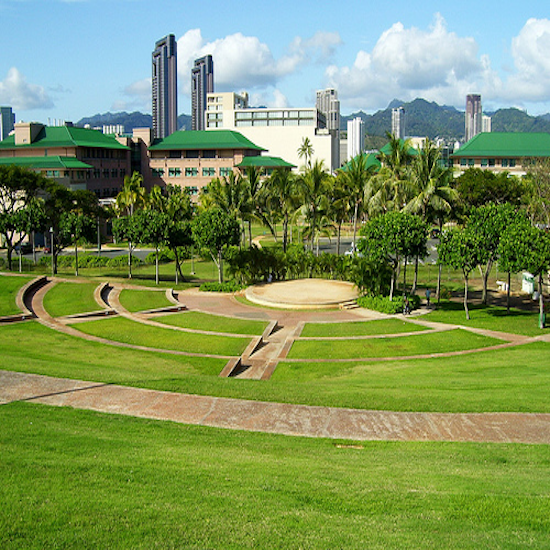 An EG idea to reality for the BBC with aplomb..
Kakaako Waterfront Park, Honolulu Oahu, the venue for 10'000 Hawaiians to see in the Millennium to DJ Carl Cox and DJ OO-Spot. 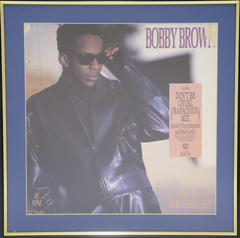 Broadcast on BBC Radio 1 on Sat 1st January 2000 live to the world. Countdown at 29:50 - history for Carl, the only DJ ever to see in TWO Millenniums behind the turntables live on the BBC around the world. Well done Carl, Greg & Jay. One of my greatest visions. To celebrate the new Millennium with events linked around the earth's dateline from Australia to Hawaii. It took a great deal of explaining but I knew from the outset it could be done. 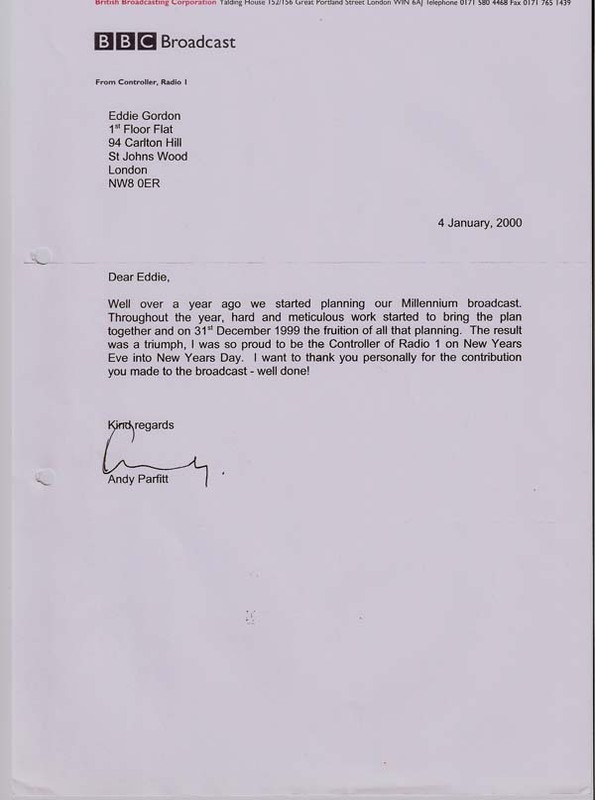 In January 1998 I approached the Controller of BBC Radio 1, Andy Parfitt, with the idea of broadcasting these parties as an all day celebration of the turning of the next 1000 years. He fully embraced the idea and sent me around the world accompanied by Jonathan Ruffle a BBC spokesperson and Steve Richards a BBC Outside Broadcasting Expert. We went around the world twice all coordinated by Jonathan who used to produce the Steve Wright and Simon Bates Radio 1 shows so was always up for a crazy idea or three. The three of us had an absolute blast to tell you the truth visiting India, Germany, Australia, New Zealand, Japan, Thailand, Brazil, South Africa, New York, Los Angeles and Hawaii in the USA, Singapore. Many of the photos on this page are from the places visited. 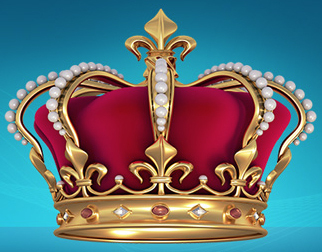 Then to crown it all we actually pulled the events off. Jonathan and I really did have two Millenniums by crossing the dateline from Sydney, Australia to Honolulu, Hawaii. Leaving Sydney at 4am Sat 1st Jan 2000 and arriving in Honolulu at 8pm Fri 31st Dec 1999 after a 9 hour flight in a plane full of party people, transvestites and DJ's. The Bondi Beach gig in Sydney was broadcast live in the UK on BBC Radio 1 at 1pm in the afternoon to the world. I did the countdown on the mic, DJ Carl Cox drove them wild with his music and 15'000 people on the beach went loopy loo but the best reception was in Honolulu because it was the biggest dance music event to ever hit the island, plus was endorsed by the Hawaii Governor as their official State of Hawaii Millennium party. The crowd were so hyped up that they were running at the stage in sheer mania. It was electrifying and made me smile proud at the madness of it all looking at the stars in the open Hawaii air while Carl Cox set about them with his tunes and the stage security threw the eager bodies back into the audience like some crazy mosh pit at a rock concert. 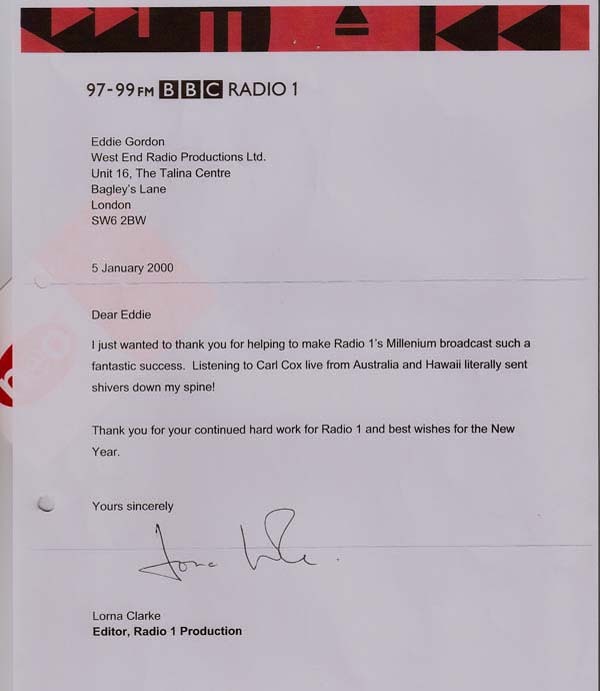 Thank you Andy, Jonathan, Richard, Ian Parkinson, Carl Cox, Jeff and Ann Young, Danny Rampling, Danny Whittle and last but not least of all Greg Dehnert in Hawaii now a lifelong buddy..
Love from Lorna Clarke @ BBC Radio 1 for Carl Cox's Bondi Beach, Sydney set on the Millennium. Gee Hawaii - Eddie Gordon If I've never said so: let me say it now; U were a major part of my Triumphs. From Doing a Documentary which discussed my trials n tribulations as a DJ & Promoter: that Broadcast on TV Everywhere on the Planet (but the US by my request, to broadcasting my DJ set on DEC 31st, 1999 to 20 countries and Almost Tea Time in England , & most importantly to being a friend. I remember taking a moment alone in the dressing room B4 I hit the stage at some festival in Regina Canada; there was a magazine on the Table "The Most Powerful People in the Music Industry on the Planet" U were listed #3. I said out loud to an empty room "that's my friend"..
Danny Ramplingg - Eddie great music history reference site. Thank you for being highly influential and guiding me with my radio career and many other DJs on Radio, and placing me to R1 and producing the shows with Jeff Young. we had great times through that golden period, particularly the Cape Town 2000 NYE show and all our live broadcasts from Ibiza and the live essential mixes across the UK.. Sadly good things come to an end, and both yourself and Jeff Young suddenly departed R1.. Subsequently not long after you guys had gone the management created the worst ever moment of my entire career in music being by axed from something I loved with so much passion enthusiasm presenting the LGDP to the world from BBCR1. The show's listening figures that year were increasing as a result of our combined efforts and committed dedicated work weekly. My departure really showed me parts of the industry for what they truly are, as when i was on air many were perceived allies great support and friends with music from the labels the show supported and club nights i played and supported on air. After my untimely exit some of those companies and people in the UK industry sadly stopped supporting my DJ career, with the hot of the press acetate promo productions and bookings at many leading events festivals .. It's taken me years to come to terms with the negative humiliating impact of losing a great radio show. On a positive note you are a beacon of light in the industry and have and continue to give myself like many DJs your experienced advice support. I am eternally grateful to you and your team for giving me the opportunity to reach the top off the radio tree at R1 where i stayed for several years every weekend. We supported many labels artists club as a platform on the show and broke so many hit records throughout and shaped many other music careers. We did something very special throughout that period as a dedicated team, that experience is priceless we lived the radio dream and changed the British clubbing landscape it sure was the golden years. Keep up the good work Eddie.